As featured on the RTE television show “Eco Eye” on January 18th, 2011 – click here to watch the programme on the RTE Player website. 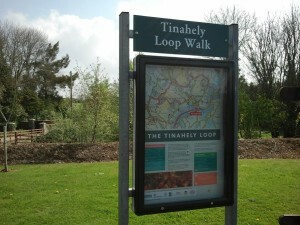 THE TINAHELY LOOP: Suitable for EXPERIENCED WALKERS. Distance: 25km. Ascent: 350m. Walking Time: 5-6 hours. Click here for PDF MAP that can be downloaded and printed. 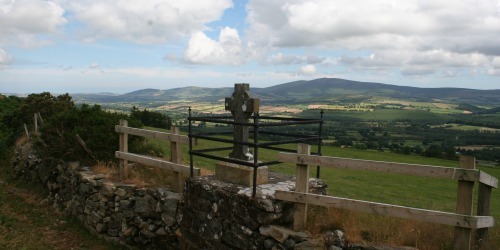 KYLE LOOP: Suitable for EXPERIENCED WALKERS. Distance: 20km. Ascent: 500m. Walking Time: 5-6 hours. Click here for PDF Map that can be downloaded and printed. 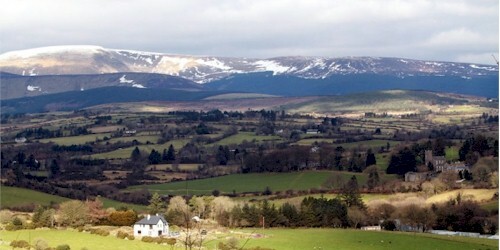 BALLYCUMBER LOOP: Suitable for EXPERIENCED WALKERS. Distance: 14km. Ascent: 400m. Walking Time: 4-5 hours. Click here for PDF Map that can be downloaded and printed. 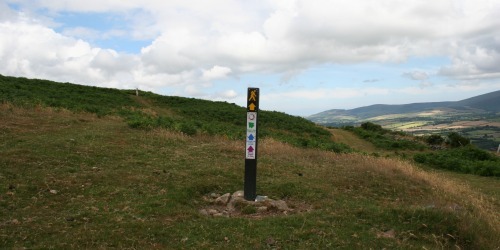 MANGANS LOOP: Suitable for REGULAR WALKERS. Distance: 9km. Ascent: 300m. Walking Time: 2.5- 3 hours. 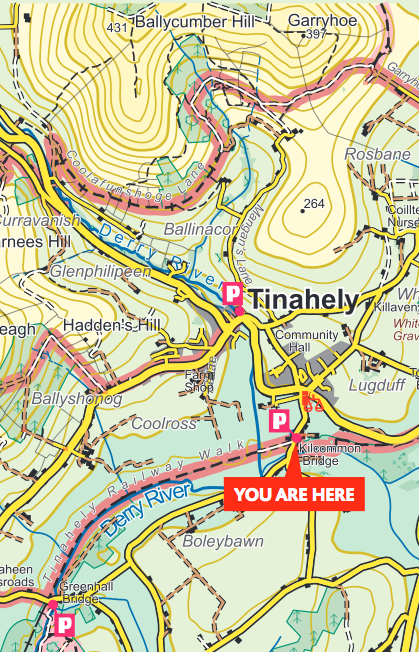 Click here for PDF Map that can be downloaded and printed. 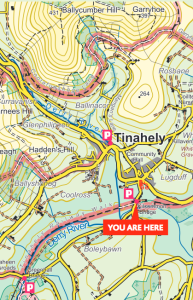 Terrain underfoot: Forest trail, mountain trails and country lanes.